Established in 2002 by professional musicians, The Cambria String Quartet repertoire has many different styles, something to suit all tastes including classical, opera, musical comedy, folk, jazz and pop music (Abba, Sting, The Verve and many more) and will always endeavour to meet any special requests with new musical arrangements. 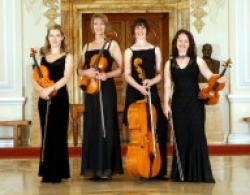 The Cambria String Quartet musicians have a wealth of musical experience including the BBC National Orchestra of Wales, Royal Academy Opera Orchestra, English National Ballet, West Of England Philharmonic, Welsh Chamber Orchestra, Sinfonia Cymru, Welsh National Opera and the Jeff Hooper Big Band. They have also had the pleasure to work with many artists including Bryn Terfel, Sian Cothi, Ryland Teifi, Charlotte Church, Carreg Lafar, Peter Karrie and Lesley Garret. 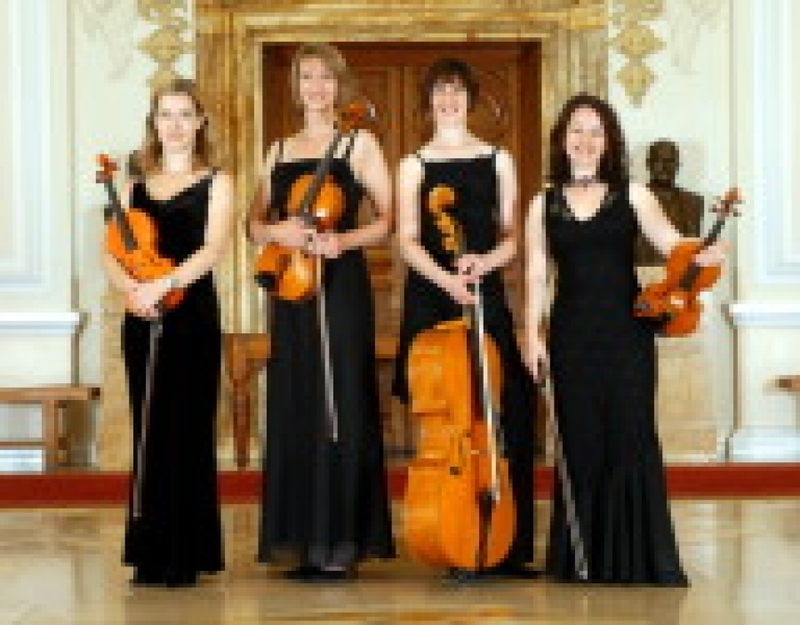 The Cambria String Quartet are perfect for performing at corporate events, functions, concerts and weddings.